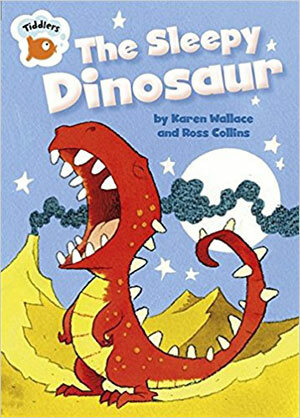 The Sleepy Dinosaur is a fun story for young dinosaur fans who are beginning to read on their own. Perfect for children aged 4+ who are reading at book band pink 1B. 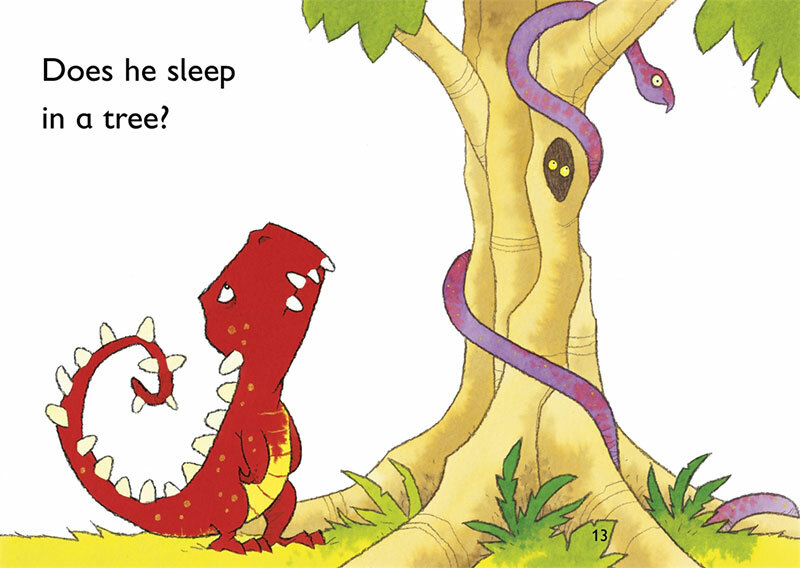 This sleepy dinosaur just cannot find the perfect place to sleep - until he's snuggled up in bed! The Tiddlers series features fun stories with a word count of fewer than 50 words for children who are just starting to read. A word list at the beginning of the story allows for a quick check of the reader's ability to read and understand words before reading, and a spot the picture puzzle at the end of the story encourages rereading for pleasure. Compiled in consultation with Catherine Glavina, PGCE Primary and Early Years Course Leader, The Centre for Professional Education, University of Warwick.